Paige is going to steal your heart! 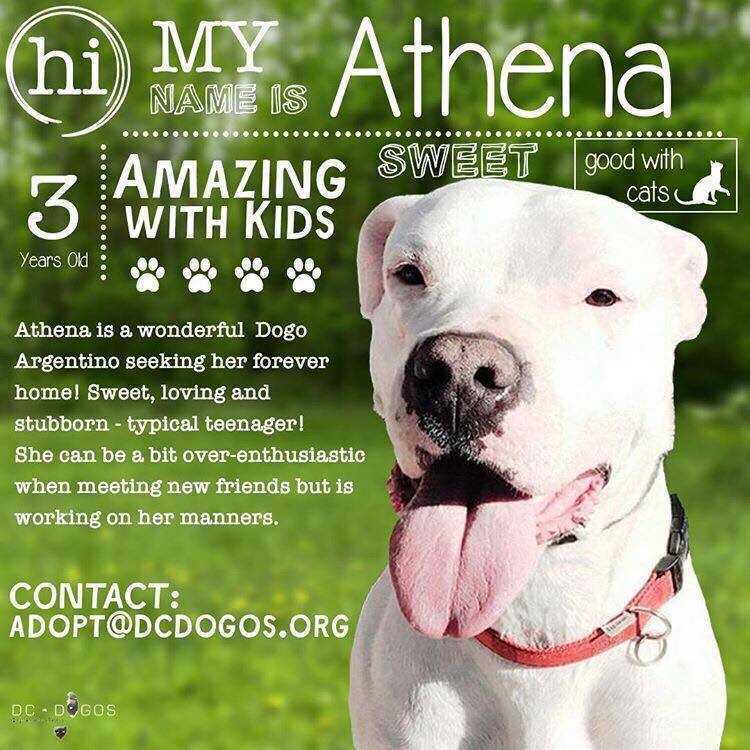 She is a sweet female Dogo Argentino currently living in Mississippie who absolutely loves being with her people. This girl wants to be inside with her family getting all the love and attention she deserves. She is a dominant female and prefers to be the only dog, and based on her personality, we definitely feel cats would not do well around her! Paige is a healthy girl who has formerly been a mama dog, so that tends to make them extra loving to their humans. She is also good with kids. If you are looking for a velcro dog, Paige is your gal. Her current foster mom who has fostered countless Dogo's said Paige is the sweetest girl she has ever met. Paige is a good girl but she will need her new dog parent to continue to work on her obendience. She spent several weeks with a professional trainer to learn how to behave and follow commands properly. She is eager to please and has a willingness to learn so the human in her life must have the ability and patience to do the same! Transport can be arrange for approved adopters who are not local.